Edward Capern courtesy of The Burton at Bideford Art Gallery Museum. He was a humble postman whose poems, written whilst walking the rural lanes of North Devon on his daily round in the mid-nineteenth century, won plaudits from the Prime Minister and the support of the biggest literary names of the day. 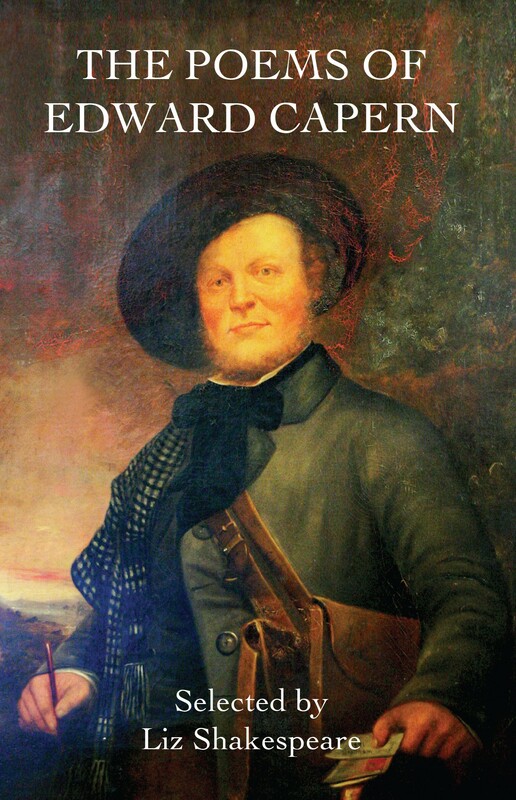 He was to become known nationally as the ‘Postman Poet’ and was referred to as ‘the Devonian Burns’. Yet today, two years short of the 200th anniversary of Edward Capern’s birth, many of his fellow Devonians are unlikely to have heard of his remarkable story, let alone people from further afield. But that could be about to change. 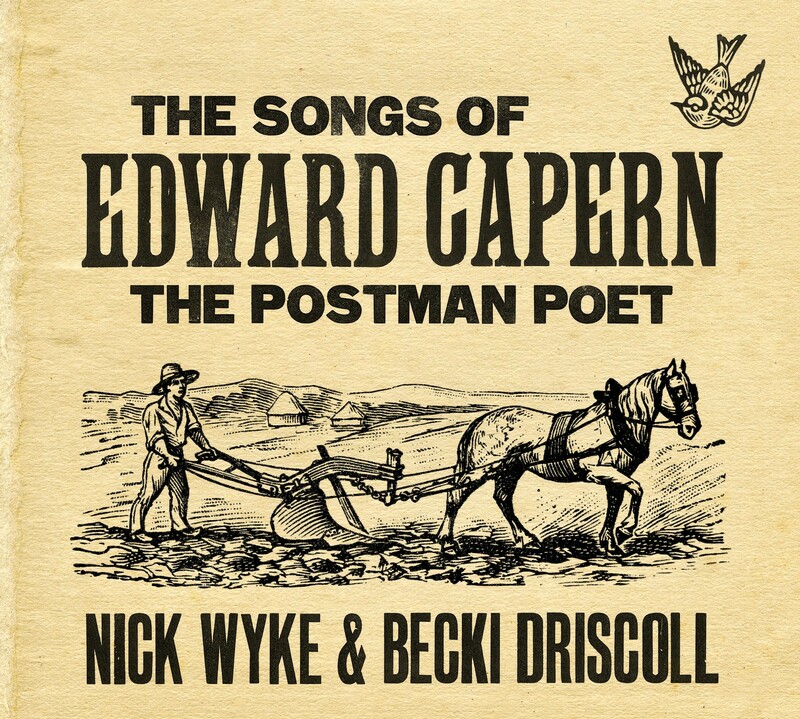 Recognition might again come knocking for Capern (1819-1894), thanks to a collaboration between Bideford author Liz Shakespeare and folk musicians and songwriters Nick Wyke and Becki Driscoll, also from Bideford – the town where Tiverton-born Capern resided for most of his life. Liz has written The Postman Poet, a novel based on the life of Capern, and at the same time is publishing 34 of his 600 poems in The Poems of Edward Capern. During her research, Liz found that some of his poems were intended to be sung and Nick and Becki have spent the past 12 months choosing which ones to set to music for their CD, the Songs of Edward Capern. The book and CD launch takes place with an evening of reading and songs at the Royal Hotel in Bideford on 25 March, two days before they officially go on sale. Capern was from a poor family and as a boy only went to school for four months. 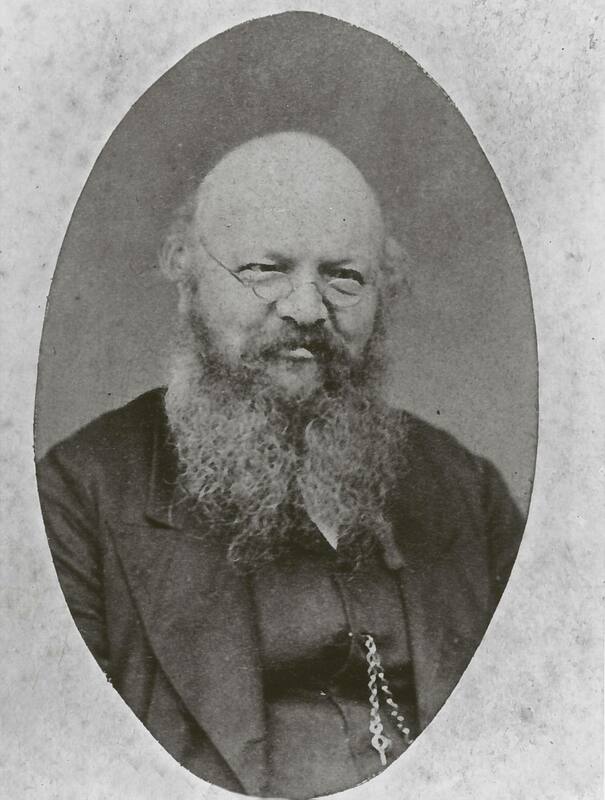 He was entirely self-taught but he had a local benefactor, William Frederick Rock from Barnstaple, who saw his early poems in a local newspaper and was behind the publication of Capern’s first volume of poems. Its subscribers included Lord Tennyson, Charles Dickens and the Prime Minister, Lord Palmerston. He was also admired by the Poet Laureate, Alfred Austen. “It was a remarkable achievement for a working class man to become nationally known and I think he deserves a larger audience today,” said Liz. While writing the novel, she drew on historical research and details in the poems to tell the extraordinary story through Edward’s eyes as he struggles to support his family, a story that captures the opportunities and inequalities of Victorian North Devon. Capern would jot down poems while he was walking on his round and he often wrote on the envelopes he was about to deliver: “He had to ask the recipients if he could keep the envelopes because he’d written on them,” said Liz, whose own cottage in Littleham just outside Bideford was on Capern’s round. It was during his daily two-hour break on the Bideford to Buckland Brewer route that most of his poems were written. It seems that one day he was invited into a cottage to sit in the warmth of the kitchen while the ladies of the house went about their daily chores. It was an invitation he was to accept every day after that. Quite by coincidence, while carrying out her research, Liz discovered that the cottage in Buckland Brewer is now owned by a good friend, local historian and genealogist Janet Few: “When you’re in the kitchen you can imagine Edward sitting there writing up a poem about the nature he’d seen and the people he’d met that morning,” said Liz. This “walking feel” was used when they composed the music, as Becki explained: “The feel informed the rhythm and we then created the melody to ‘fit’ what the words were saying. And the melody informed the choice of instruments. Nick and Becki initially sifted through Capern’s collection of poems that he’d written for music in his volume, The Devonshire Melodist, only to discover his words had been disastrously misinterpreted by composer T Murby. His piano arrangements were clearly intended for the well-to-do and a review in the Illustrated London News decried Murby’s melodies as “artificial, laboured, hard to sing”. Although he was careful not to upset the aristocracy who bought his work, Capern was keen to use his pen to champion the cause of the poor. One poem Nick and Becki have set to music is ‘The Dinner Bell’, a tale of the haves and have-nots where Capern laments the plight of families who could hear the sound of distant dinner bells but themselves had no food. 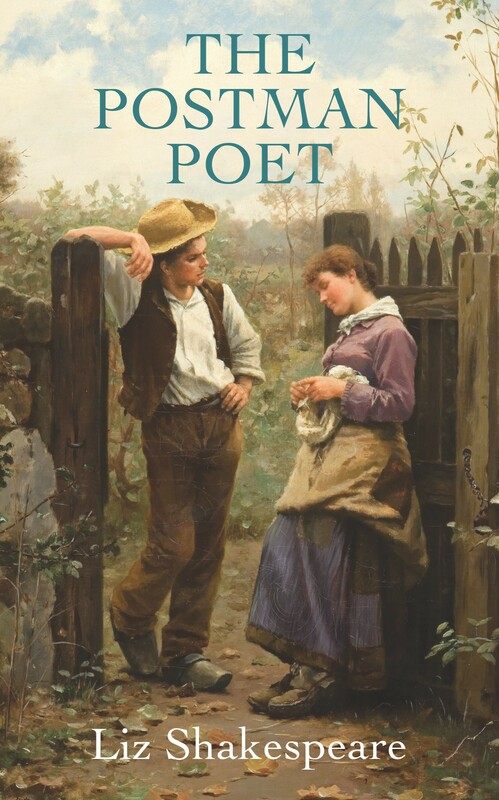 In recognition of Capern’s commitment to social justice, £1 from each copy of the poetry collection sold is being donated to the North Devon Food Bank. Capern died in 1894, aged 75, and is buried in the churchyard at Heanton near Braunton, with his trusty postman’s handbell fixed in a niche in the headstone. The Postman Poet by Liz Shakespeare, RRP £9.99 (ISBN: 9780951687949); The Poems of Edward Capern, selected by Liz Shakespeare, RRP £7.99 (ISBN: 9780951687956); The Songs of Edward Capern by Nick Wyke and Becki Driscoll, RRP £10. PHOTO AT TOP: Becki, Liz and Nick in the kitchen at Buckland Brewer.